Excellent news for Nintendo’s burgeoning system. Nintendo’s Switch has just taken a major step in being appealing as a platform for third parties to support and develop for- it now has full Unreal Engine 4 support and compatibility. 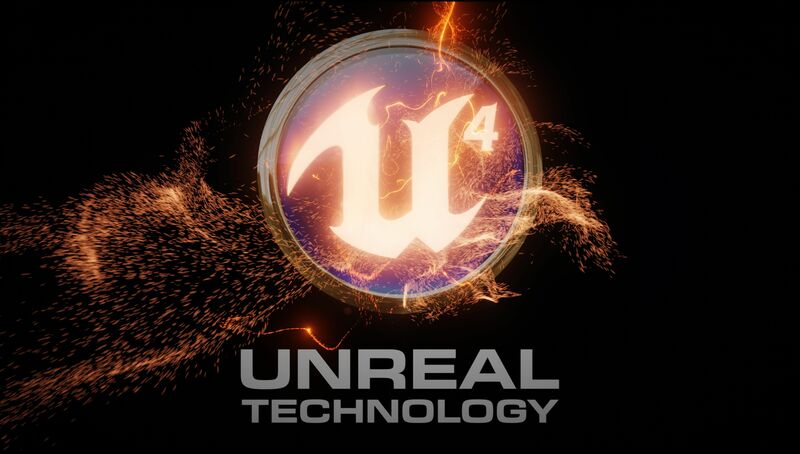 The system has actually supported Unreal Engine in a semi final state since February, but now, the Switch supports the popular engine in its entirety. Update 4.16 is what brings full Switch compatibility to the table. To gain access to these tools, you need to first register as a Nintendo licensed developer, and sign an NDA with Epic. The actual porting process is reportedly easy- so hopefully this spurs developers into bringing more games to the system now. Hopefully, the end result is that there are more third party games for the system. Unreal Engine is highly scalable, so even with the Switch’s reduced hardware resources over the PS4 and Xbox One, it should be reasonably easy to get some games working on the system. It should definitely be easier to get them running on the Switch than it would have been for Wii or Wii U, that’s for sure.